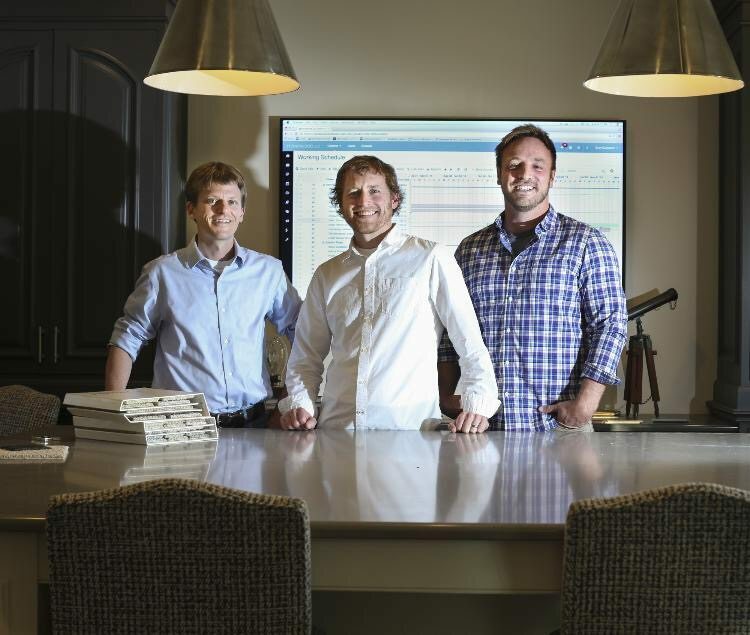 A Wayzata homebuilder developed software to make construction easier and create a better experience for clients. As a fourth-generation homebuilder, Sven Gustafson knows he’s not just selling houses. His customers expect far more than that. From start to finish, builders juggle thousands of moving parts and a mind-boggling array of expectations, but there’s no industrywide standard for managing that process. For decades, Gustafson’s company, Stonewood LLC of Wayzata, has relied on a combination of tools, including spreadsheets and computer programs, but all of them fell short. “We’ve always had cobbled together systems,” he said. Many of the software programs he was using didn’t pass muster, he said, because they didn’t allow everyone involved in the process to access or input information, and to communicate with one another. Gustafson, a former accounting software developer, knew there had to be a better way. About three years ago, he commissioned a software developer to build a Web-based tool that’s able to manage the entire process of construction management, from keeping track of budgets to updating the construction schedule to an inventory of materials. The software, called BuildTools, remains a work in progress that gets updated almost daily as users discover new ways of making it more useful or efficient. For Gustafson, it’s also become a thriving business. Although selling the technology to other builders was never part of the plan, Gustafson’s competitors caught wind of what he was doing and wanted the program themselves. “It’s a heck of a tool,” said Jon Schoenheider, owner of Regency Builders in Milwaukee. His company has gone paperless because of the software, Schoenheider said. His buyers always know how much money they’re spending and they can easily access information about every aspect of the house, including the paint color they picked for every wall. Subcontractors benefit, as well. Instead of driving to his office at the end of every day to review construction drawings, contractors can view them online. Buyers are also able to see exactly what’s happening on the job site without visiting so that they can accurately plan their move. Clients can access the software via the Web or on free apps for smartphones and tablets. Like Gustafson, Schoenheider says that BuildTools has given his company a competitive advantage over homebuilders who don’t offer such a system. BuildTools now has hundreds of users in 23 countries and eight employees in Costa Rica who are constantly updating the software and offering support to its users. While the company has grown considerably, Gustafson is still focused on homebuilding and has hired someone to manage the software business. Looking for the best lot on lake Minnetonka? Close to Wayzata, Lunds, excelsior…. If you are looking for the perfect place to build your dream home, look no further. There is nothing like this available on the lake today. Contact us if interested in pricing information. We’re about to break ground on a great home in the Locust Hills Neighborhood of Wayzata MN. It’ll be Stonewood’s 2nd home in the neighborhood, to be followed this fall by a 3rd we have in design. Designed by Kathryn Alexander, (Alexander Design Group) this home is going to turn heads as a great home for families, with amazing curb appeal. We’re looking forward to starting this home in the next 30 days! Check back for photos and additional renderings as we begin construction. Scientific proof of Murphy’s Law. 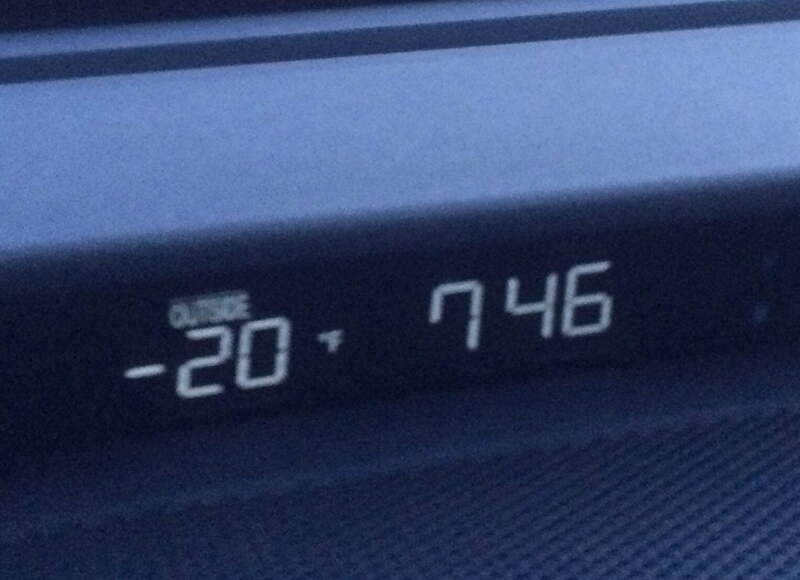 On the day that we plan to move into our new office space, it’s 20 below zero. Perfect. We’re all wondering if the movers will show up. Aside from that, the Stonewood crew is very excited about our new digs. We’ll post photos later this week. Congratulations to Stonewood, LLC, for being awarded the 2014 Readers’ Choice Award for Best New Home Builder by our readers in Wayzata! The Readers’ Choice Award is an annual contest that was published online and in the SUN Newspapers in August and September of 2013. Hundreds of readers chose their favorite service providers, medical professionals, places to live, eat, shop, golf, exercise, relax, etc…. Readers voted online or by mailing in paper ballots. All answers were fill-in the blank style. Congratulations to all who have been voted into the top three in our readers’ choice survey. Voting has come and gone for the 2014 Best of Lake Minnetonka, and we received a record number of ballots from dedicated readers of Lake Minnetonka Magazine.